This is the harmonica I had as a kid and wanted my son to have. 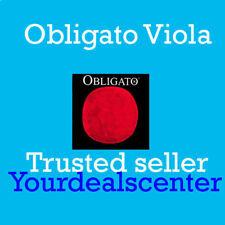 It's a perfect model to start with giving you all the rich tones for basic blues playing. It's easy to manipulate and forgiving of errors. Bending may be a bit of a challenge, but it can be done. If you''re looking for a great device to spend some time lazying about creatively, pick this little guy up. You won't be disappointed and you'll have a lot of fun. This was given as a birthday present to a 7 year old Amish boy. He has already learned to play a few songs within about 2 weeks.... and he loves it! This replaced my 50 year old Marine Band. Center section slightly taller than the MB. No issues. These are for beginners. I give them away to kids when I go out to gig. Relatively cheap to pass out. 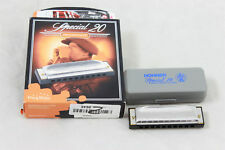 Good quality gifts for boys just learning to play harmonicas.